WICHITA FALLS, TX (TNN) - Wichita Falls Police have arrested a man after investigators say a child tested positive for cocaine. The investigation began in late September, 2017 after police responded to a report of family violence. Child Protective Services interviewed the victim’s mother, who admitted to using illegal drugs. She also said the children’s father used cocaine. The child was removed from the parents home on October 10, 2017. Police say testing performed on the child returned a positive result for the presence of cocaine. The child’s father also tested positive for cocaine and methamphetamine. Police charged Kyle Baker, 28 of Wichita Falls with one count of Abandoning or Endangering a child. 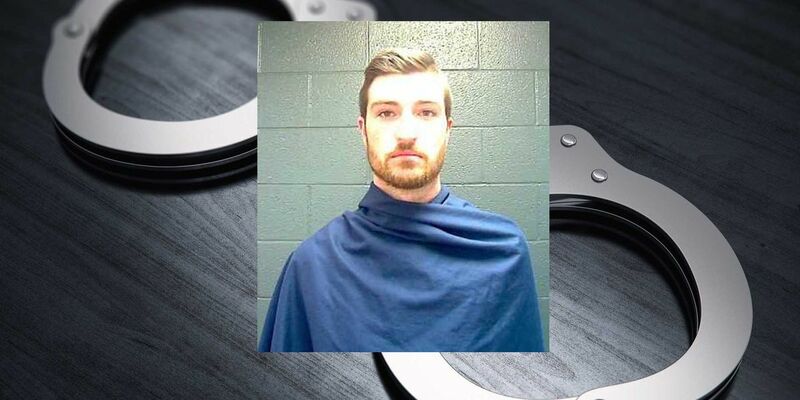 Officers obtained a warrant for Baker’s arrest in February, 2018, however he was not arrested and booked into the Wichita County Jail until Tuesday, March 19, 2019. Baker’s bond was set at $2,500. As of Wednesday afternoon he no longer appears on the Wichita County Jail inmate roster.